New pics are in! Head over to the pictures page and check out all the new Recording Studio shots by Rodji! After all this work remodeling the studio I had to find someone who could show the emotion and really capture the studio. Unfortunately, I’m not 100% done with the remodel but it’ll be fully wrapped by the end of the month. We’re shooting again next month so keep an eye out for the next update! She’s the best if you’re looking for a photographer! New pics are in! 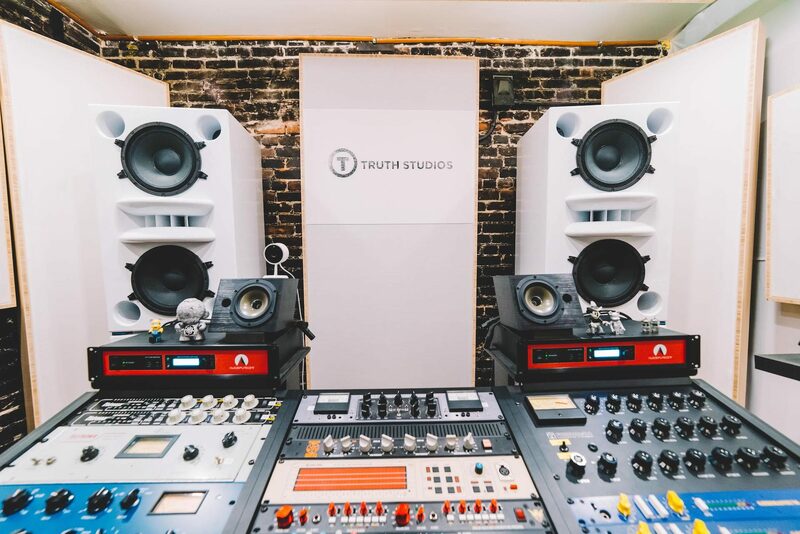 Truth Studios September 3rd, 2018. Head over to the pictures page and check out all the new Recording Studio shots by Rodji!